Item # 306110 Stash Points: 3,099 (?) This is the number of points you get in The Zumiez Stash for purchasing this item. Stash points are redeemable for exclusive rewards only available to Zumiez Stash members. To redeem your points check out the rewards catalog on thestash.zumiez.com. The iconic streetwear brand Brixton has joined forces with the equally iconic Coors Banquet to bring us the Hazer Cream T-Shirt. 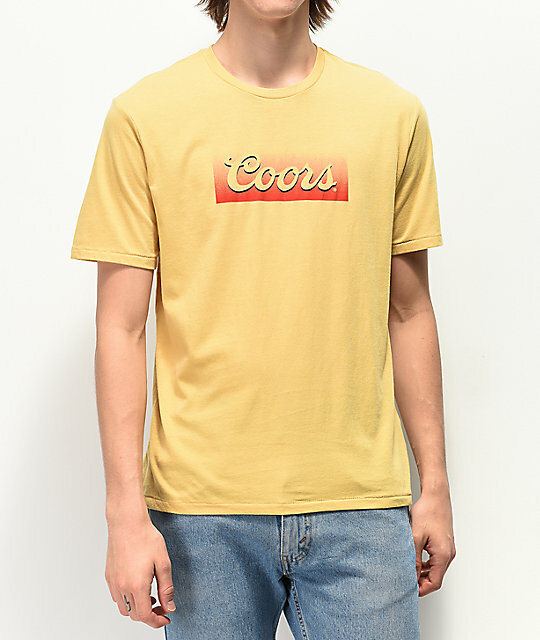 Featuring a hazy Coors logo across the chest, this comfortable poly-cotton blend tee is the best way to represent your favorite ale in style and comfort. 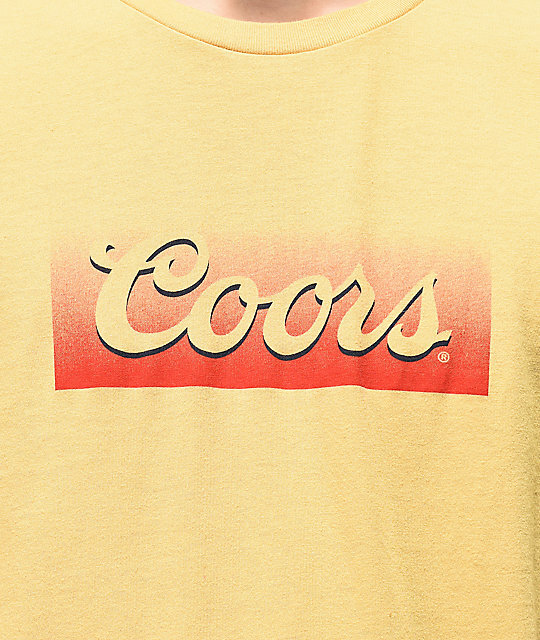 Hazer Cream T-Shirt from Brixton x Coors Banquet. 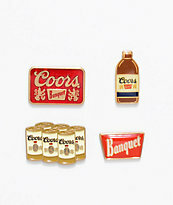 A collaboration between Brixton and Coors Banquet. 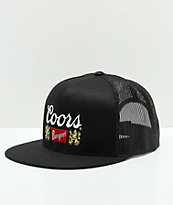 Screen printed Coors logo graphic on chest. 28.5" (72.5cm) from top shoulder to bottom hem.